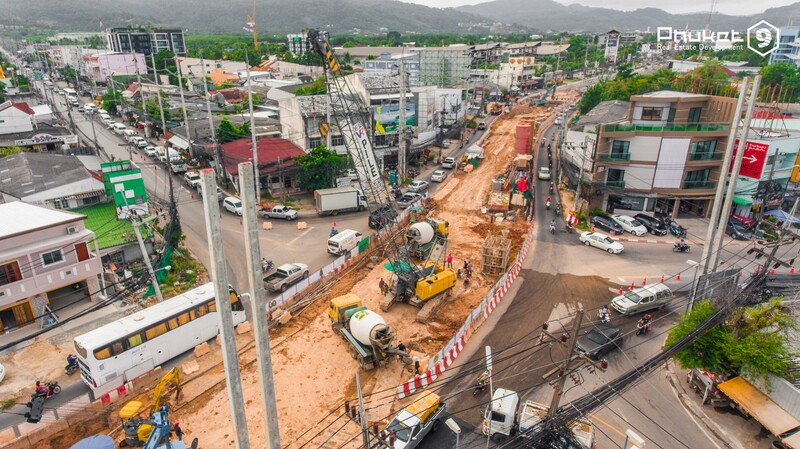 August 10, 2015 a meeting of the Department of Road Construction Phuket (Phuket Department of Highways) on the topic of discussion of the project on the construction of an underground passage in Chalong area. 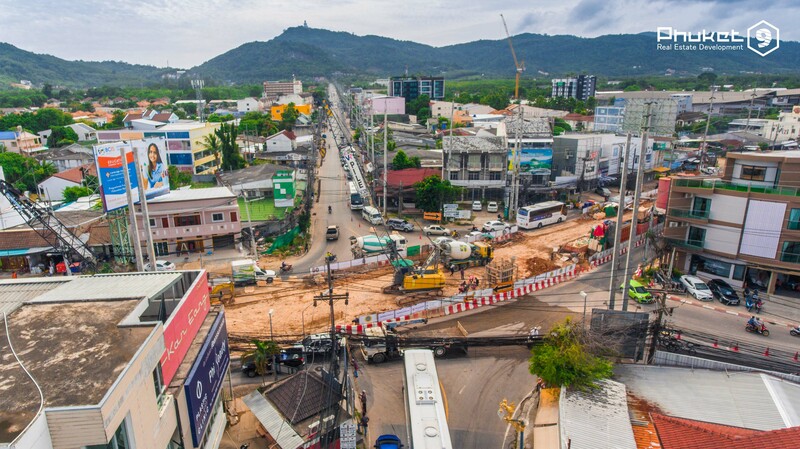 Construction works started on December 17, 2015. 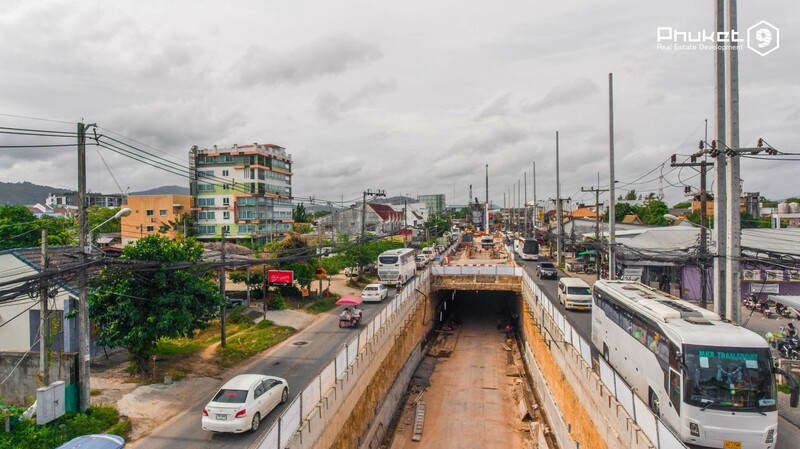 Earlier, from the words of director of the department (Samak Luedwonghad), it was published the information that the draft agreed upon and carried out searches of the contractor. 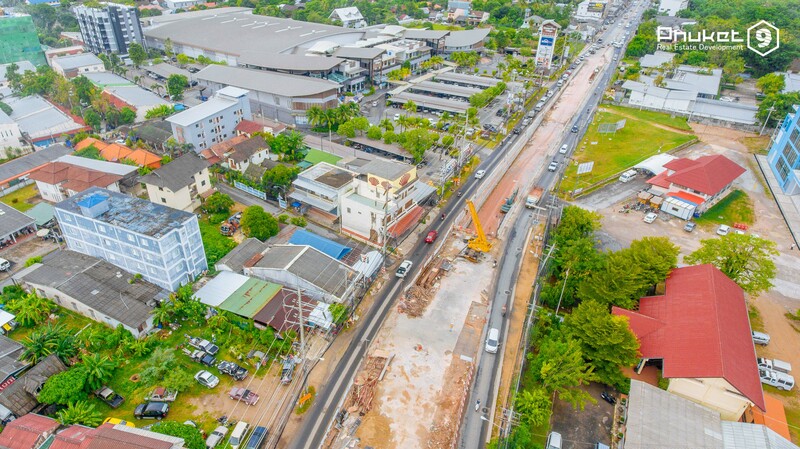 Estimated construction period – 3 years. 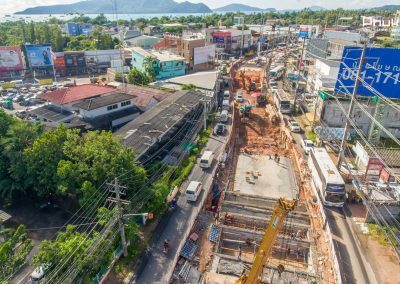 The project cost is estimated at 550 million Baht. 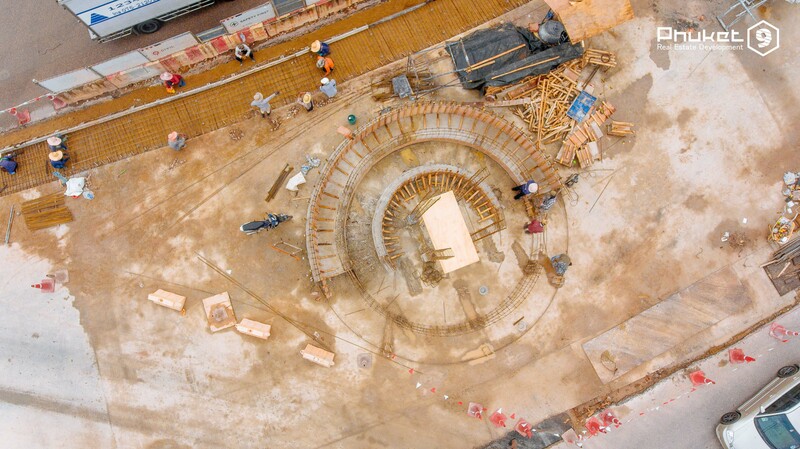 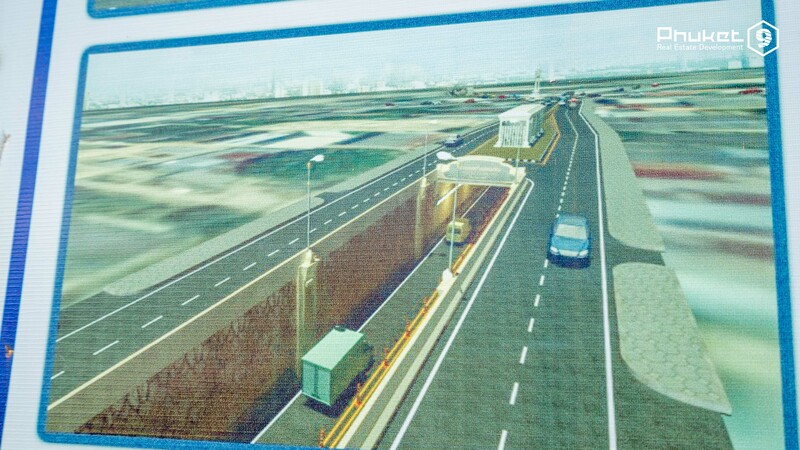 The length of the underground part of the tunnel will be 300 m.
The whole area of construction works of about 1 km. 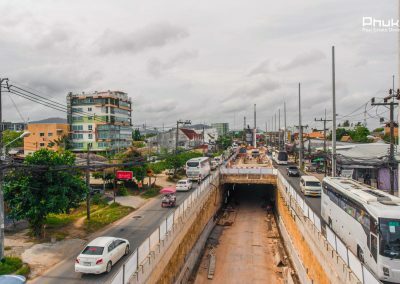 Tunnel Home – Chao Fa West Road near the Home Pro Village. 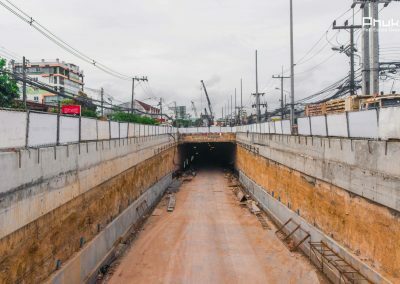 The end of the tunnel – Wiset Road opposite Muang Phuket School. 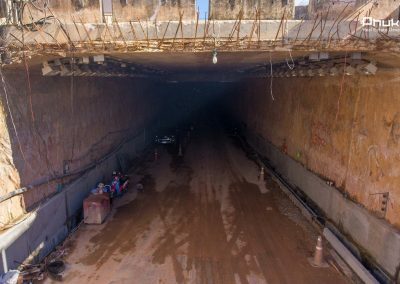 21/12/2016: construction of the tunnel continues, lateral detours are built, communications and storm sewerage are carried out under them. 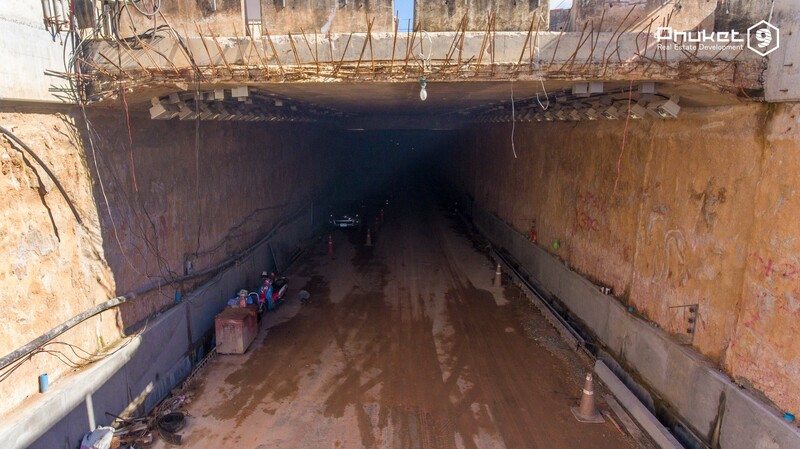 Work has begun to deepen the tunnel from both sides. 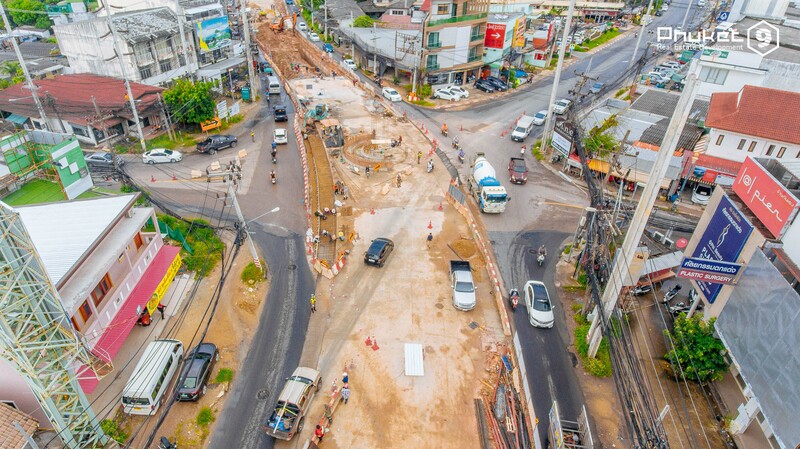 17/06/2016: There is a storm water drain on both sides of the road. 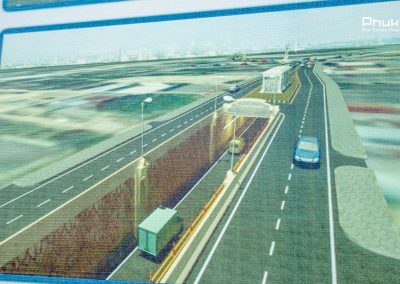 In the future, these sections will be used for travel, and in the central part of the road work will begin to deepen the roadway and build the tunnel itself. 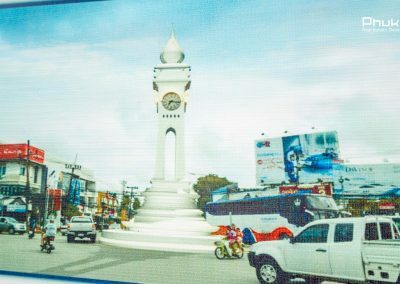 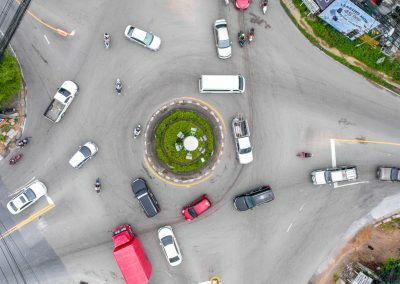 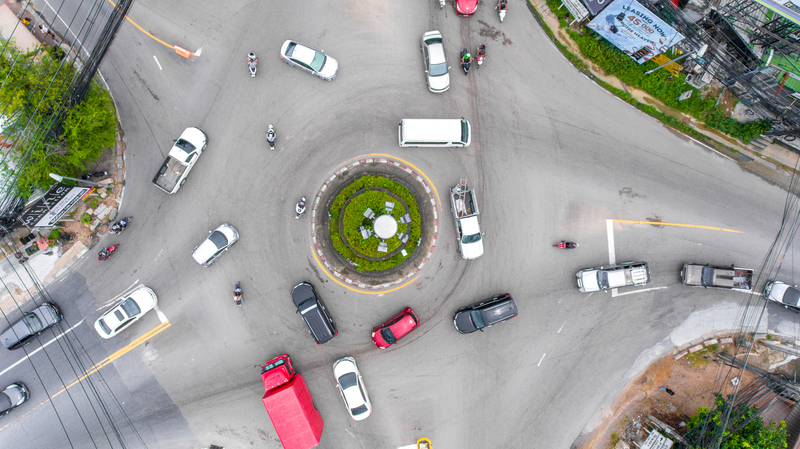 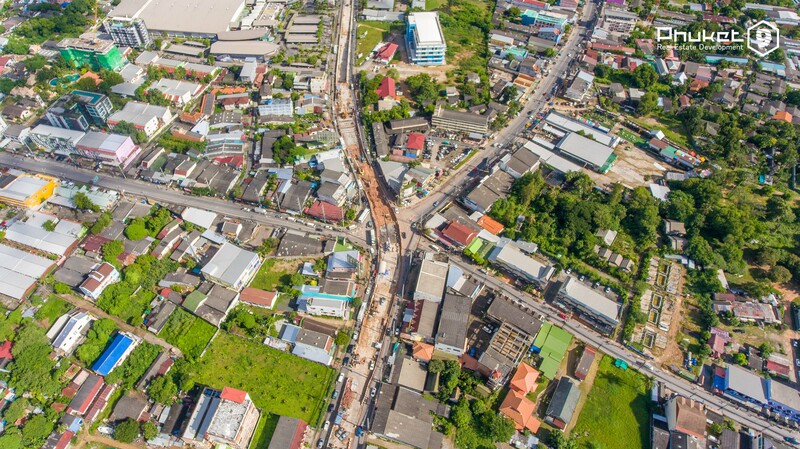 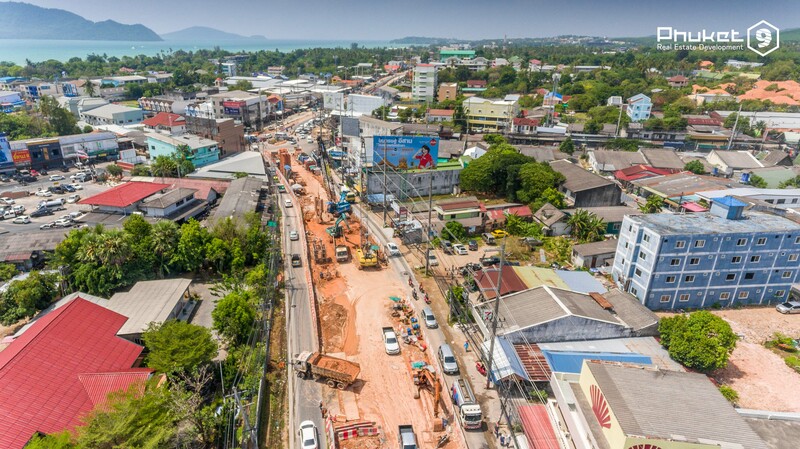 20/09/2018: 60% of the tunnel is dug, the traffic on the circle is limited, it is possible to travel only directly in the direction of Home Pro-Rawai. 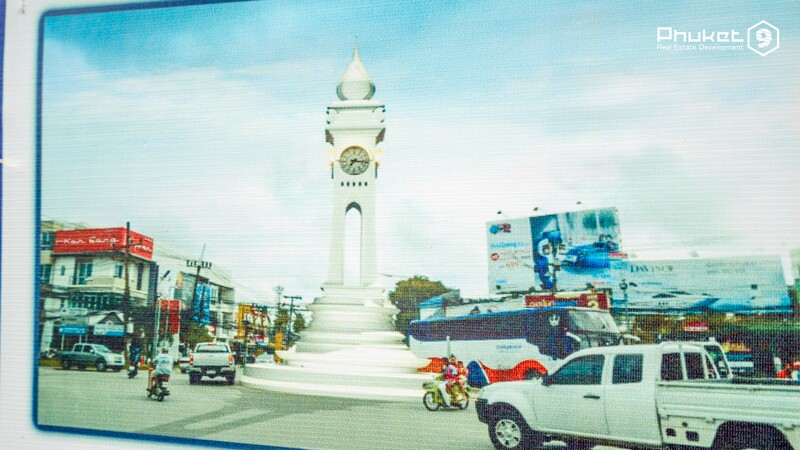 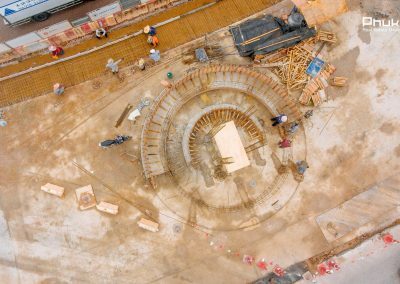 01/11/2018: According to the construction company The Civil Engineering, the completion of construction is 187 days. 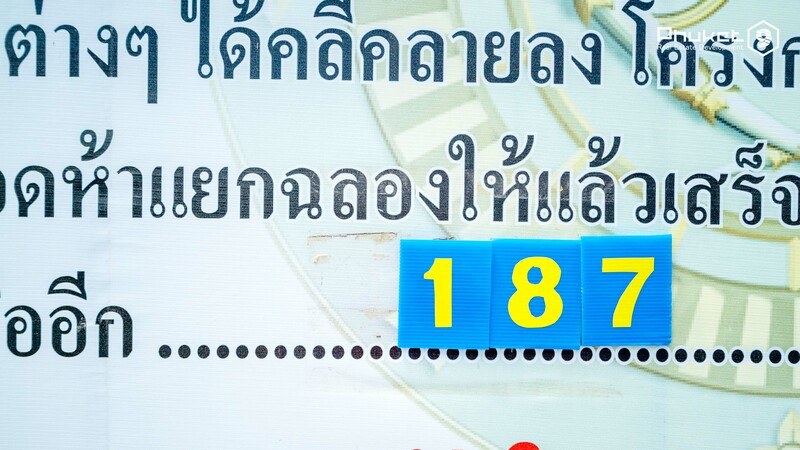 The corresponding billboard with a countdown appeared in the ring area. 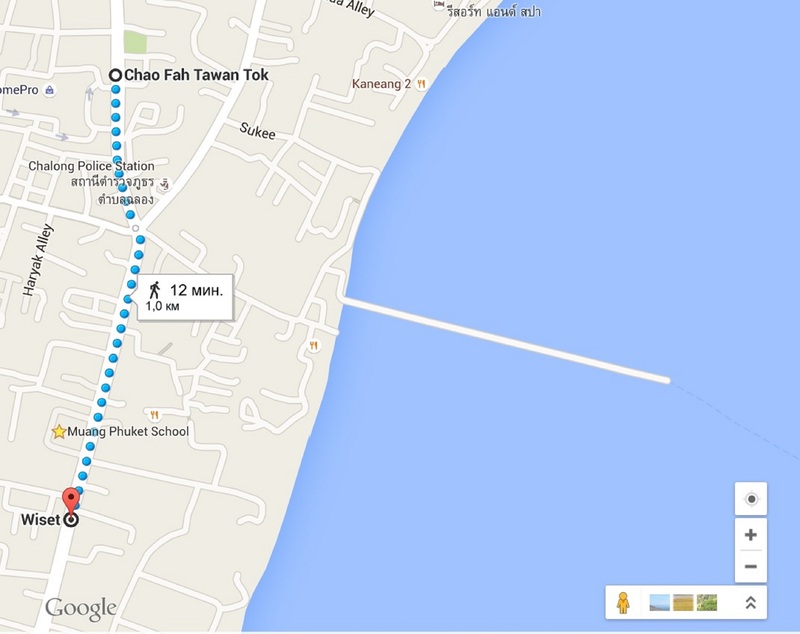 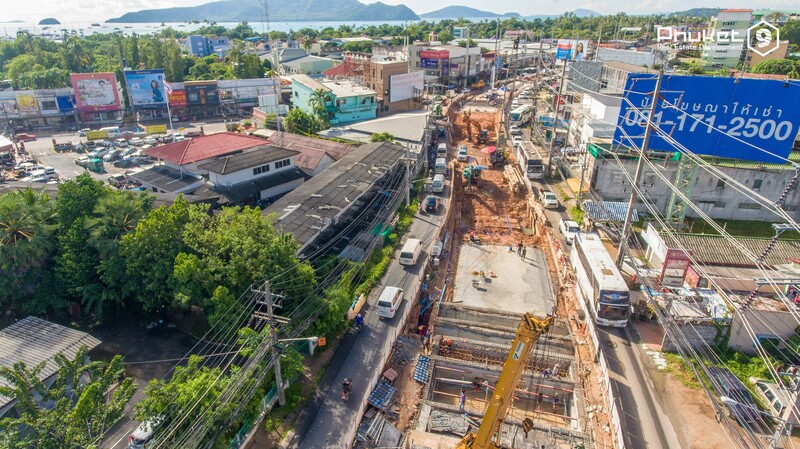 The construction of the tunnel in Chalong has began in December 2015. 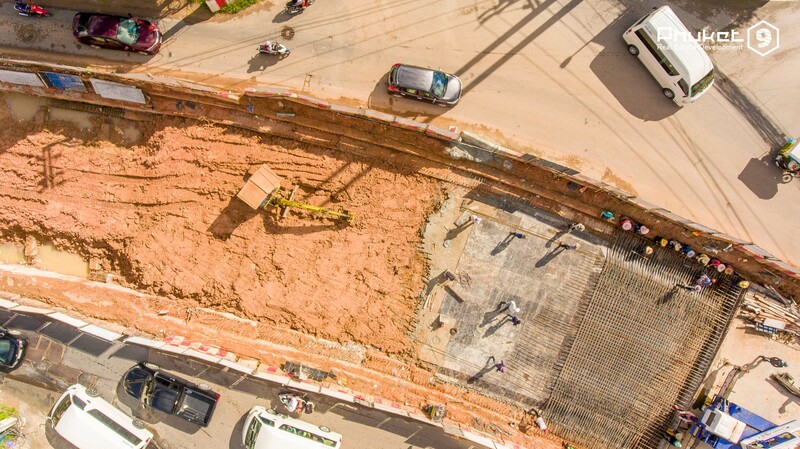 We regularly update the information and photo gallery with new information. 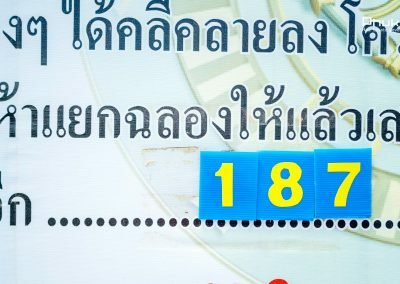 Last updated: August 2018. 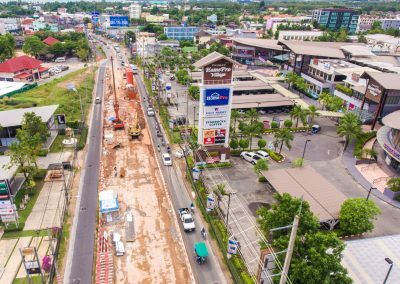 60% is built. 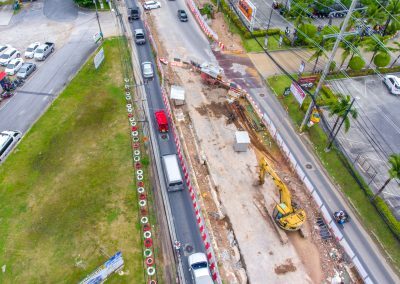 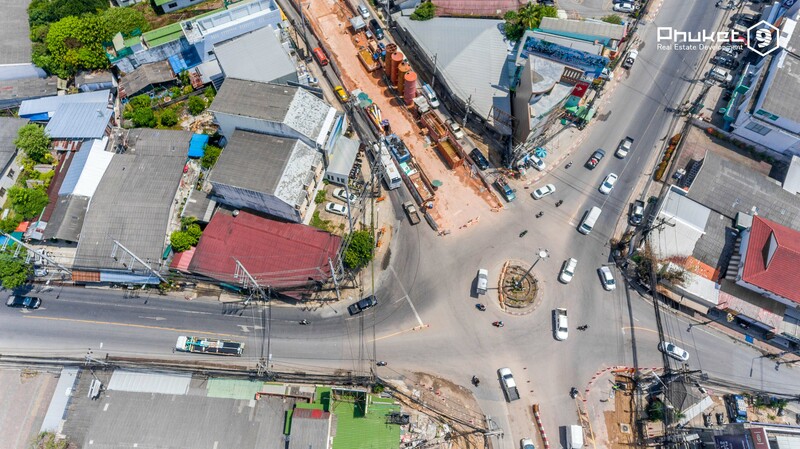 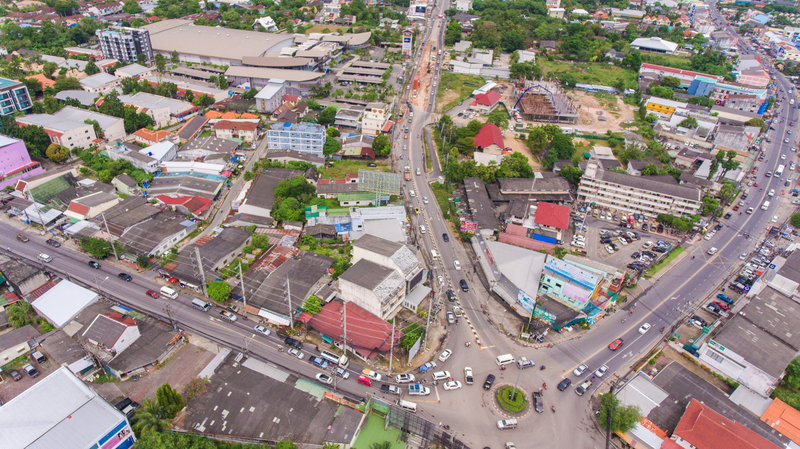 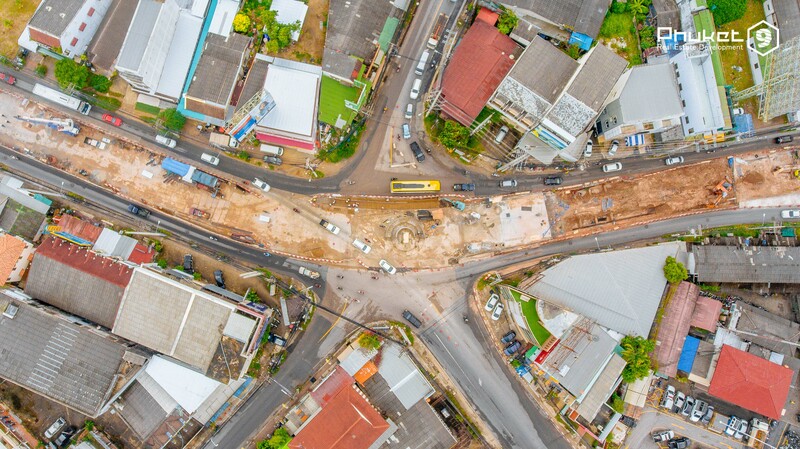 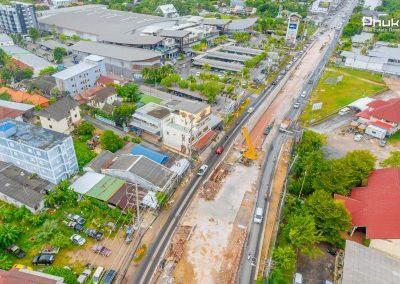 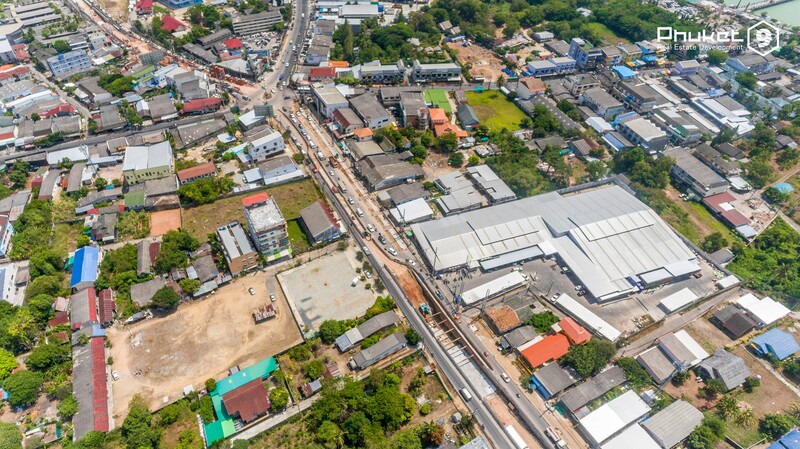 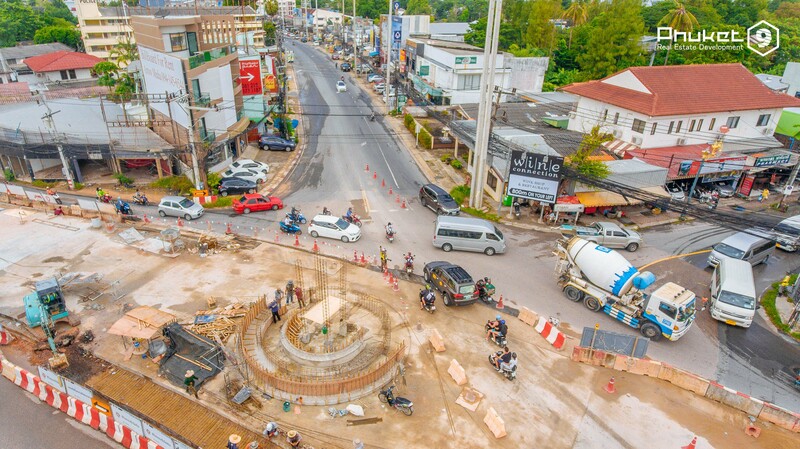 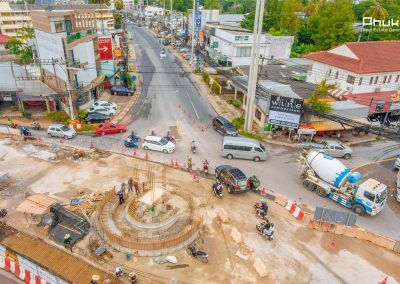 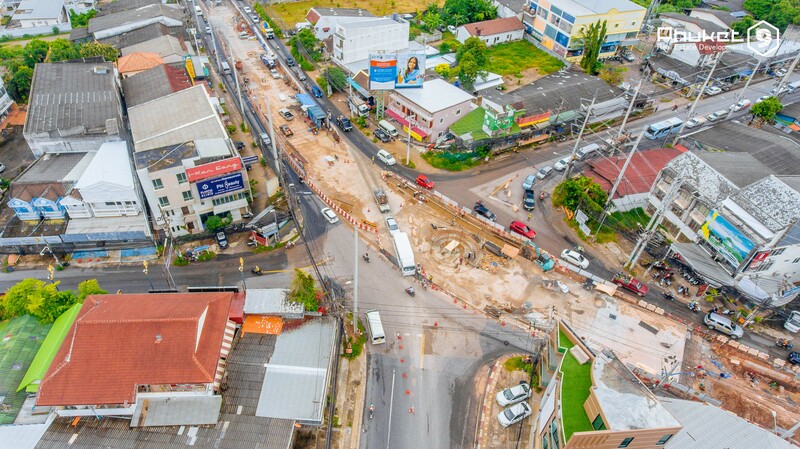 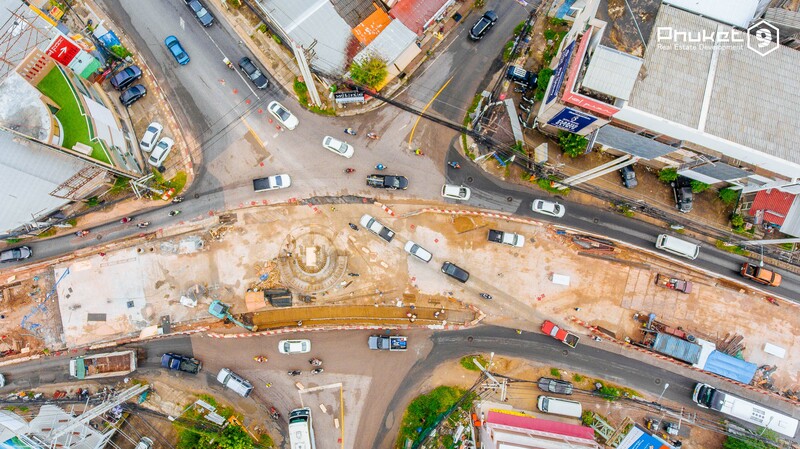 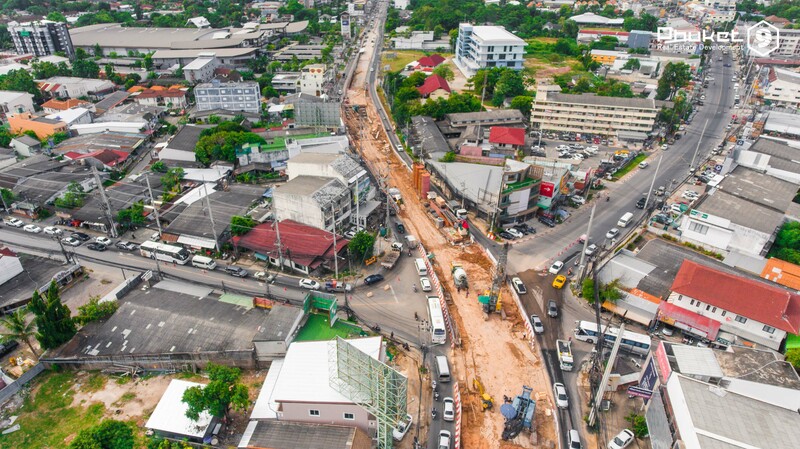 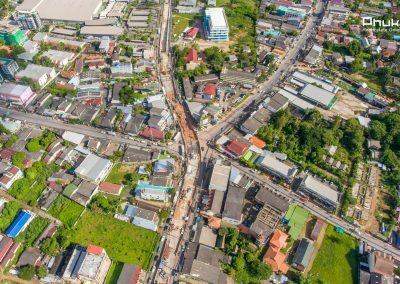 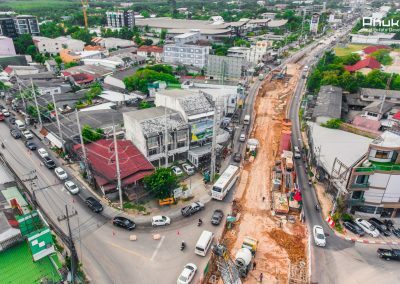 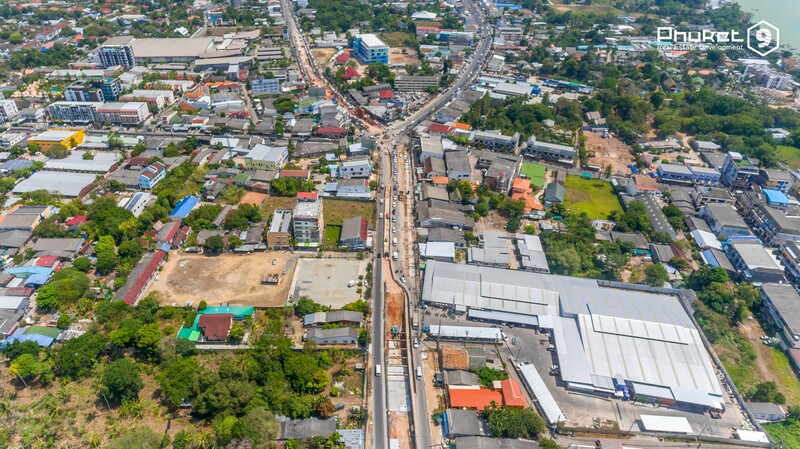 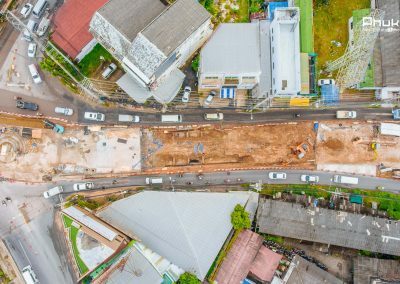 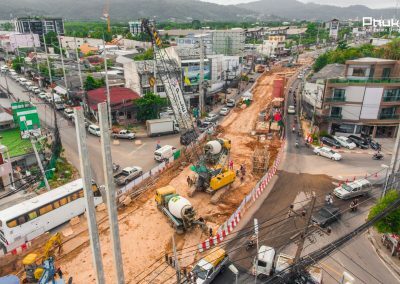 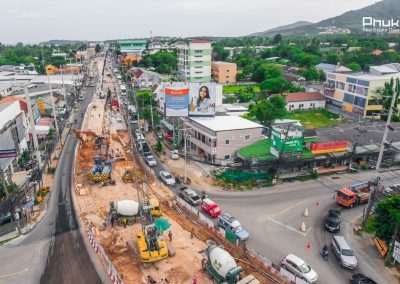 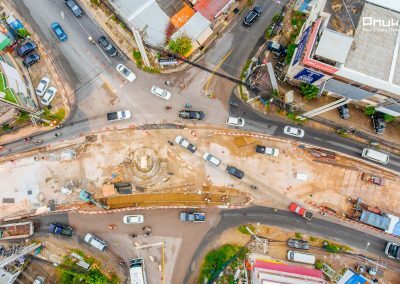 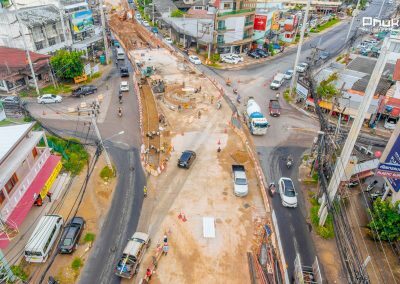 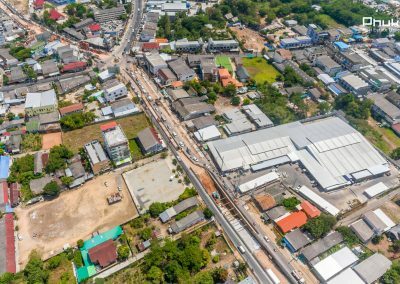 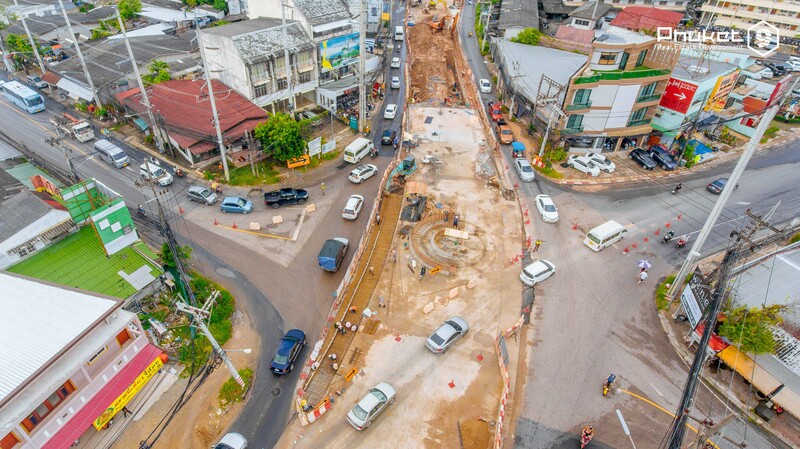 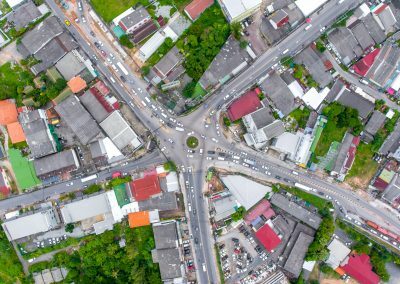 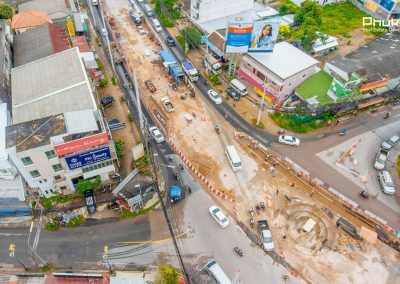 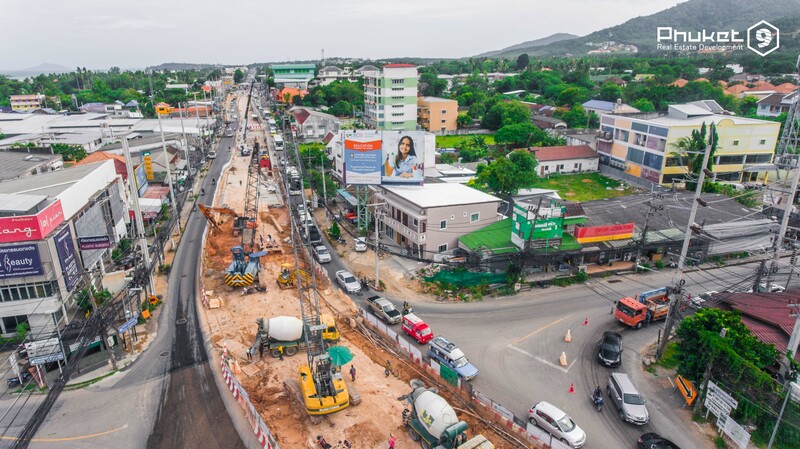 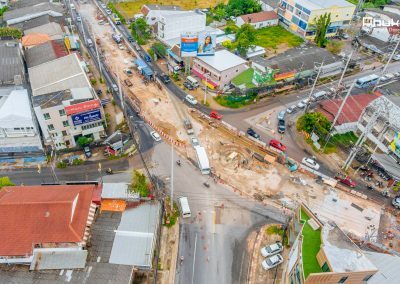 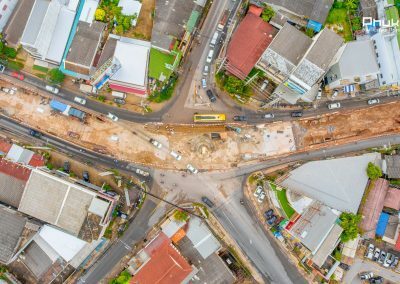 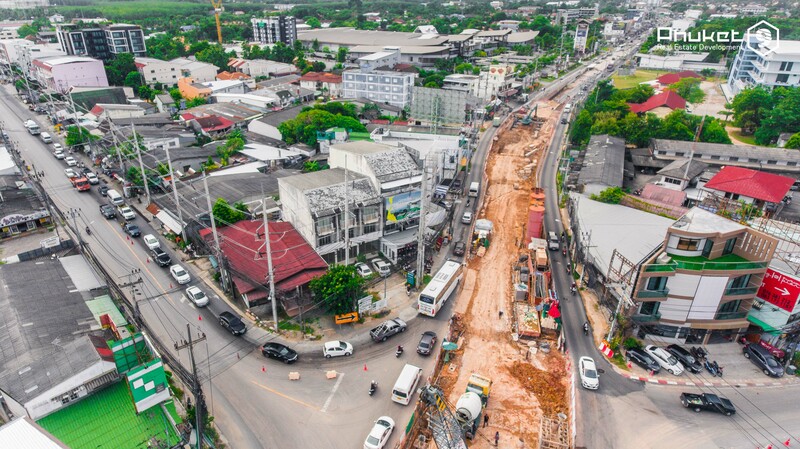 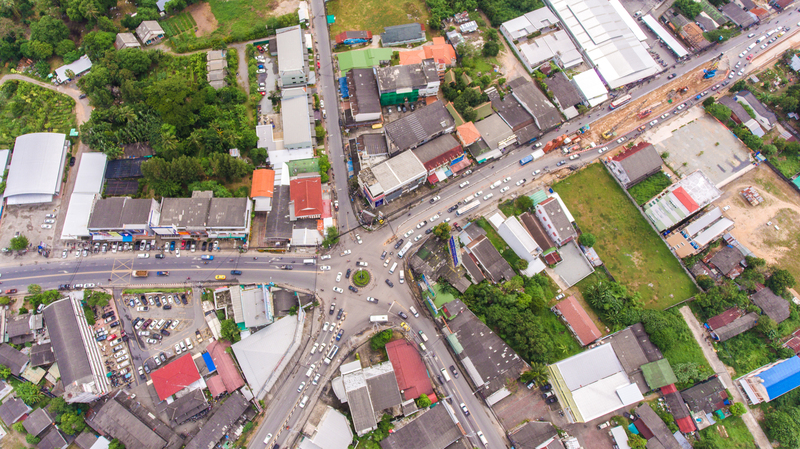 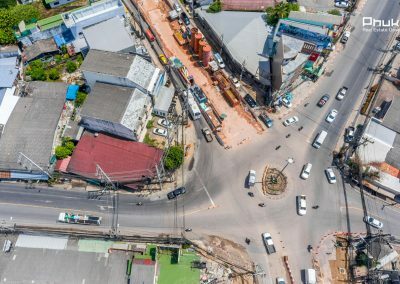 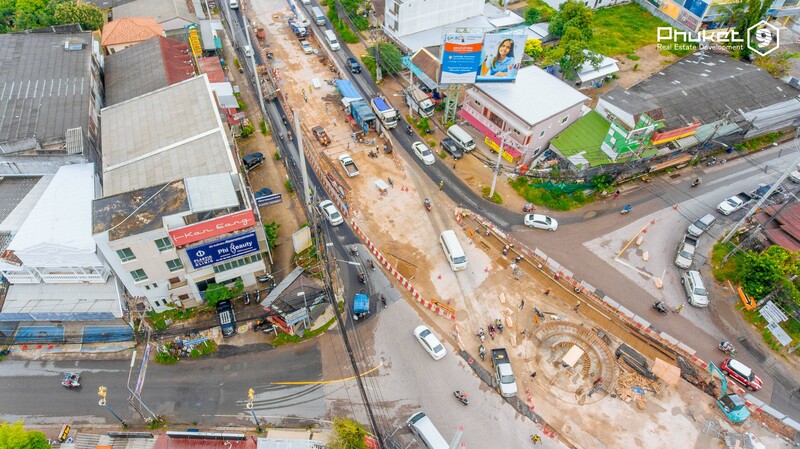 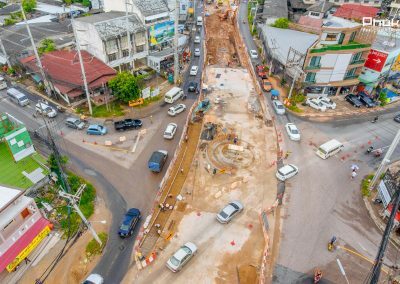 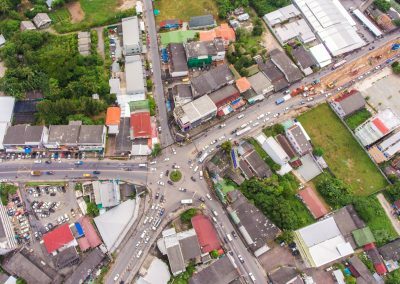 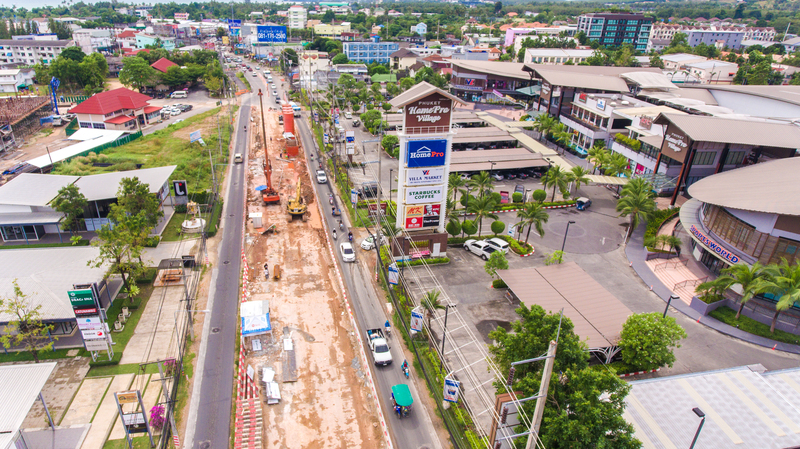 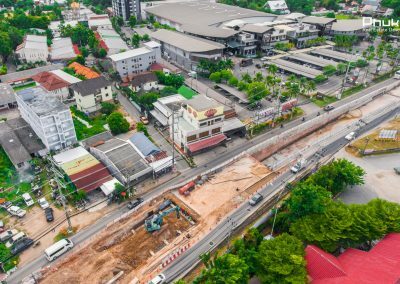 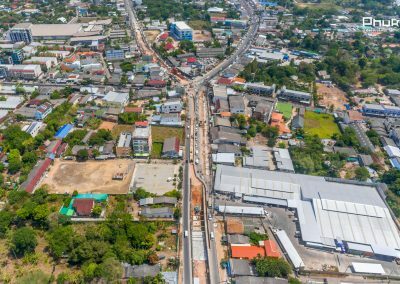 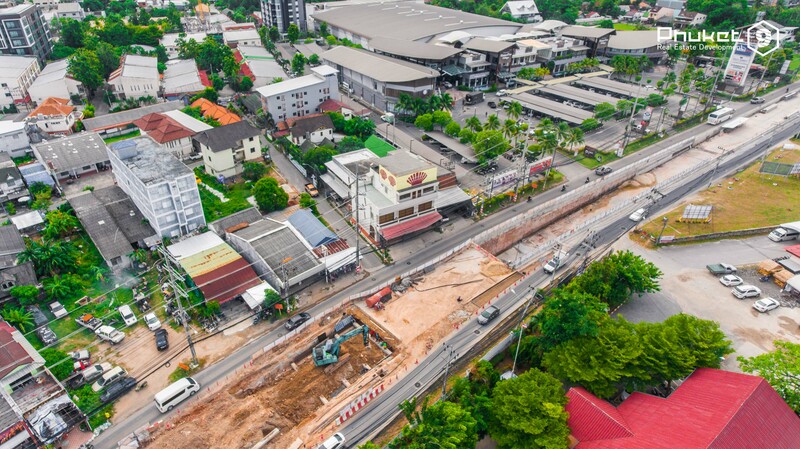 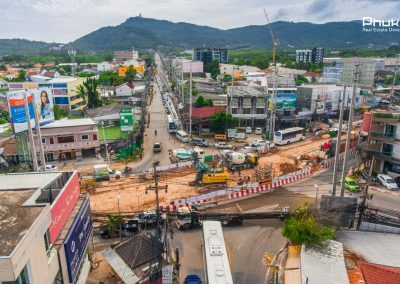 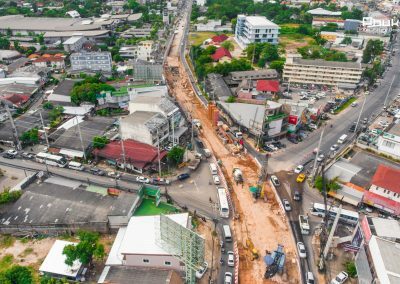 Despite the fact that the construction on the Chalong ring is perhaps the most unfortunate example of infrastructure development, since the construction has been dragging on for more than 2 years, this is just one of the projects for the development of the island’s road infrastructure. 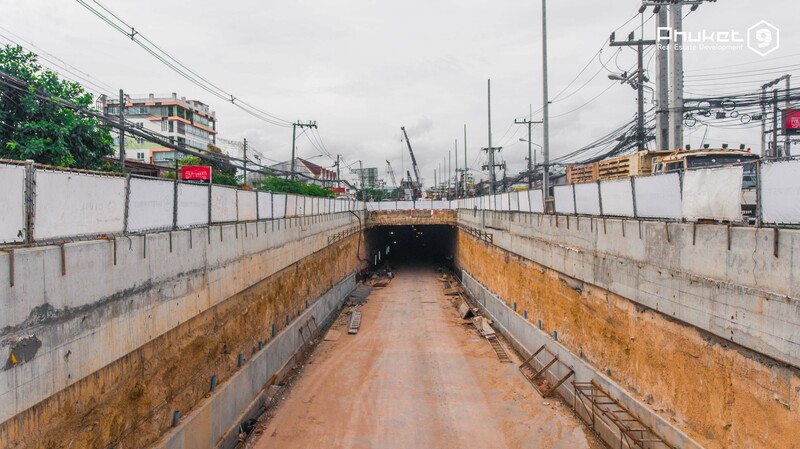 During the construction of this tunnel, the island was built two more – in the Outlet Mall and near the airport. 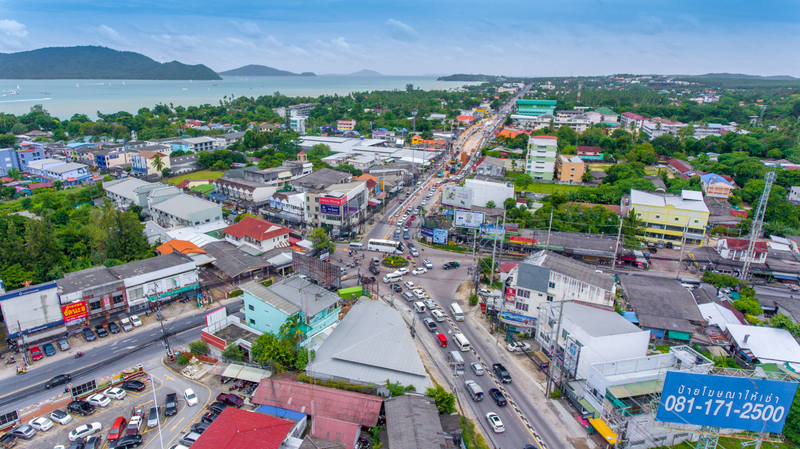 The growth of the tourist flow to the island, which almost doubled from 2012 to 2017. poddalkivaet authorities to improve transport logistics on the island, expand roads, plan new grandiose projects, such as, for example, the construction of a railway. 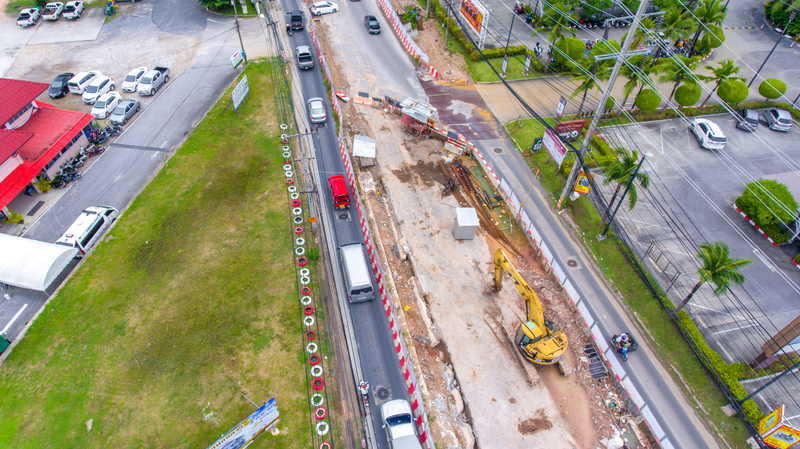 In addition to infrastructure, the flow of private investment is increasing. 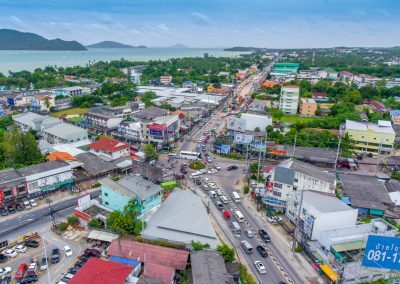 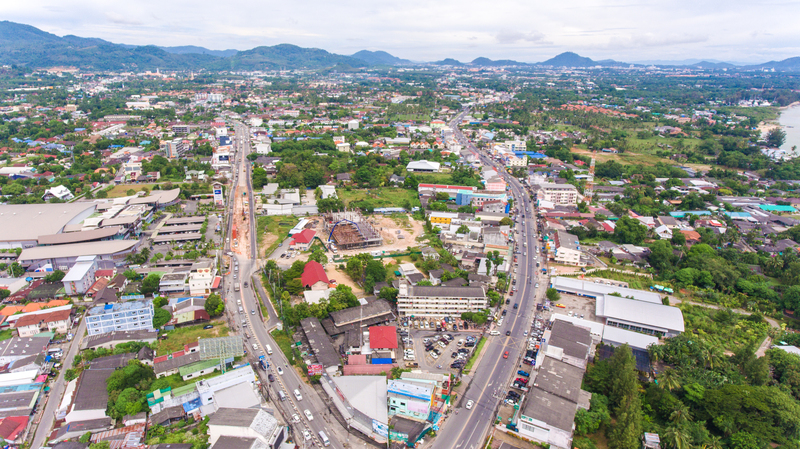 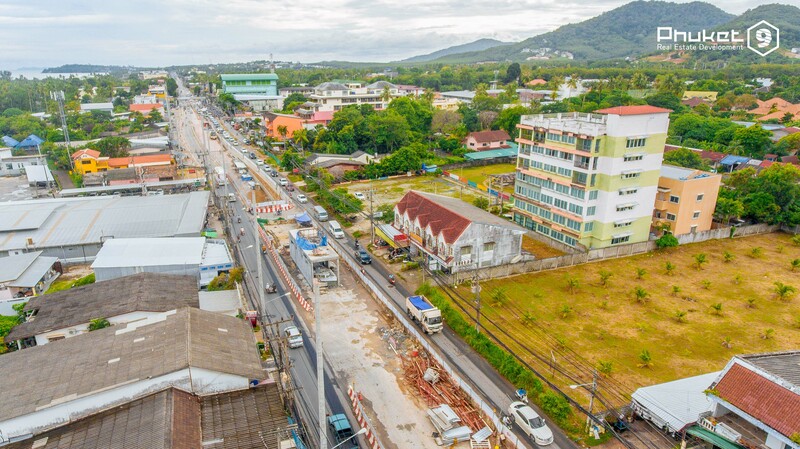 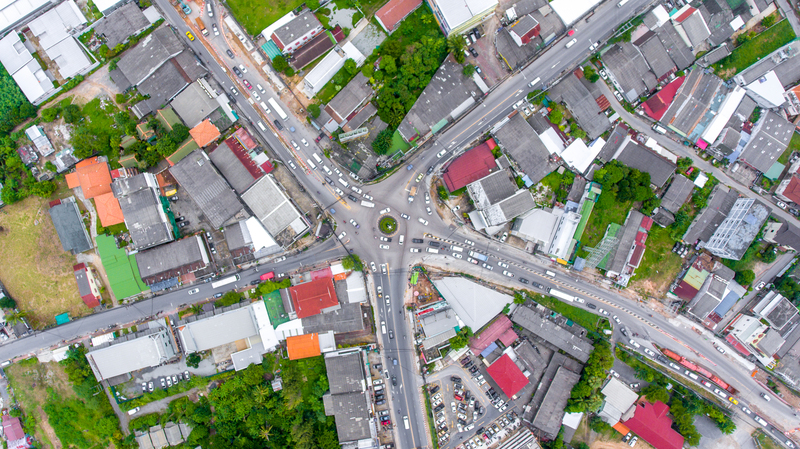 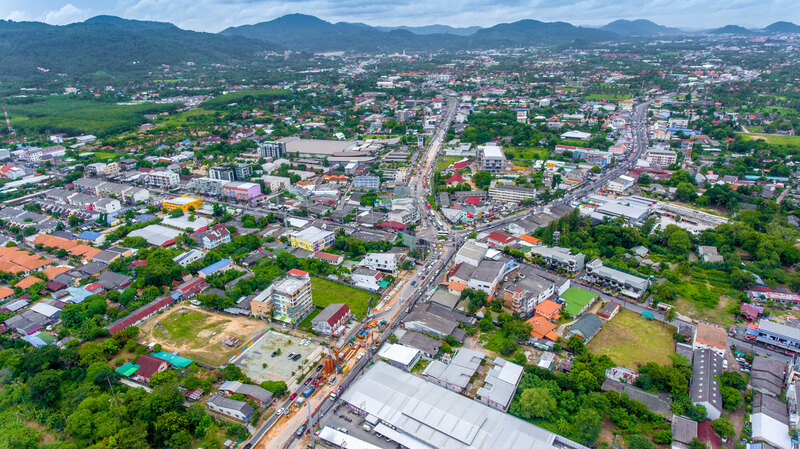 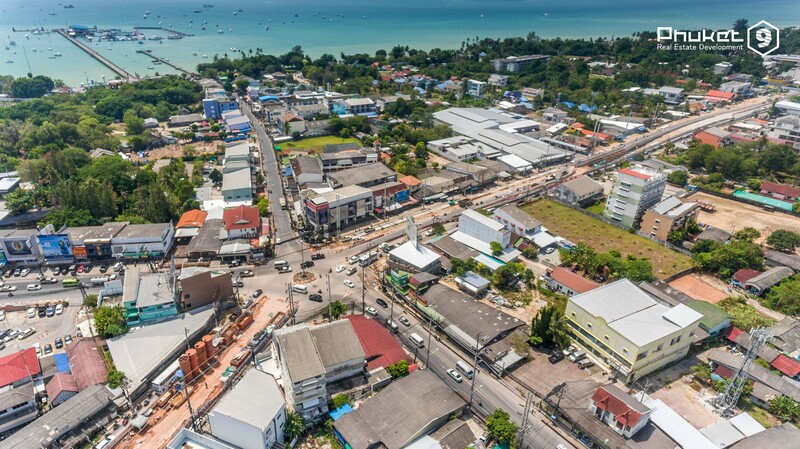 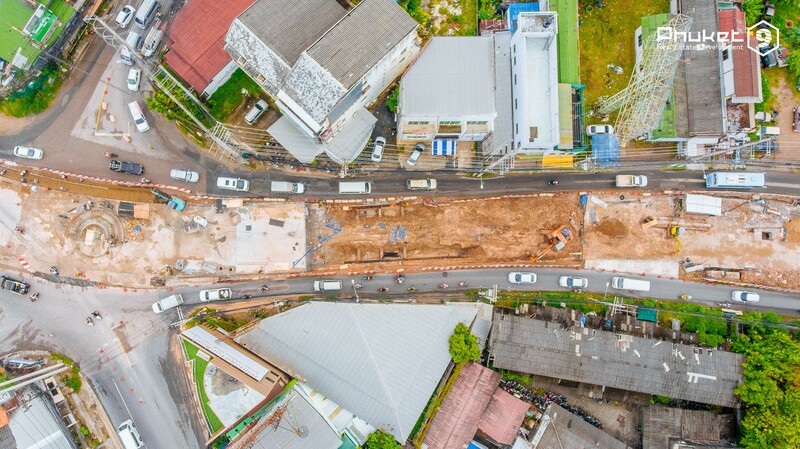 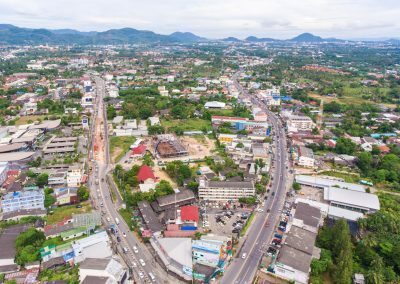 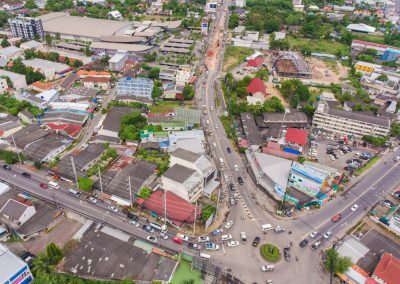 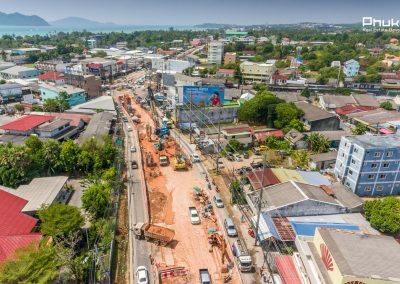 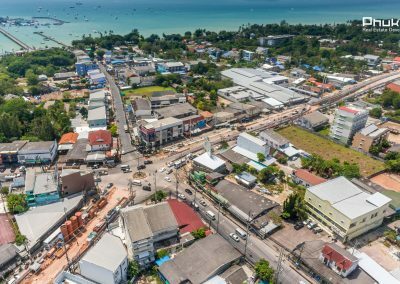 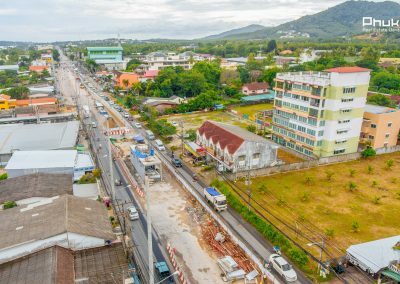 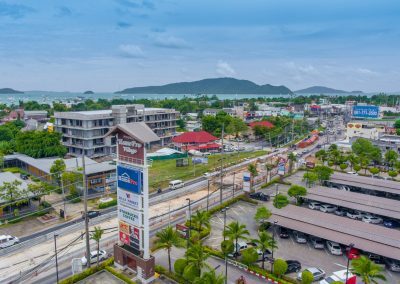 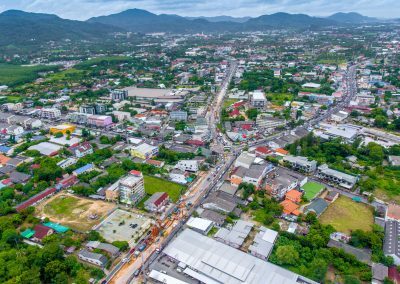 There are construction and launch of new shopping centers, construction of hotels, new condominiums in Phuket and other commercial real estate. 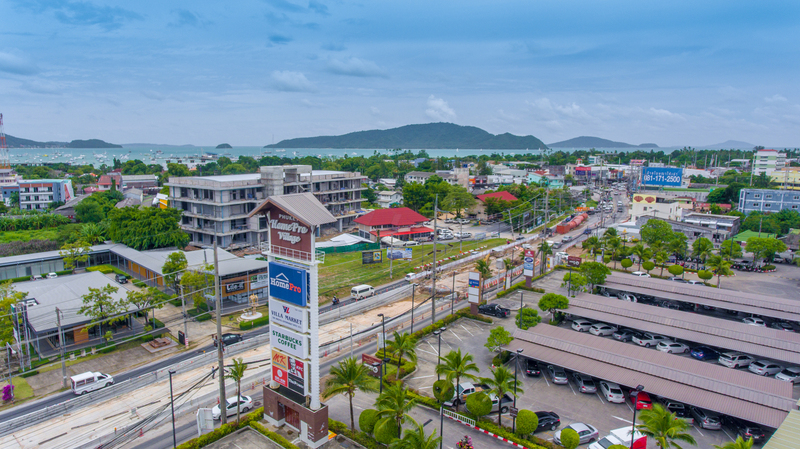 Phuket continues its development and today is the fastest growing resort in Thailand. 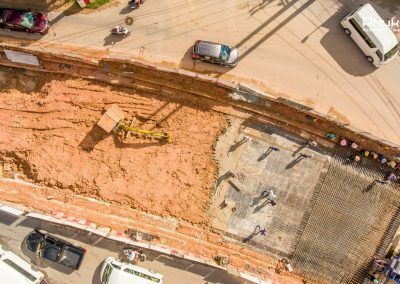 The cost of land is growing by 10-12% per year.